Do you say your agents are your ‘customers’? Many brokers call their agents their a�?customersa��. We thought that, by calling our agents our customers, we would please them, create loyalty and forge recruiting tools. This trend of calling agents a�?customersa�� was a reaction to the old-style a�?father knows besta�� top-down management. Not a bad thought, but, unfortunately, too limiting. We assumed that, if we provided the services agents wanted, everything would be wonderful. If you’re considering your agents your customers, has it worked out the way you expected? That thought process has sure gotten us into trouble. Why? Because we forgot that the person who actually pays commissions is called a a�?buyera�� or a a�?sellera��a��the end user. If the end user is unhappy, they vote with their feet. The result of our lack of focusing on the end user is plummeting commissions and alternative a�?agent-litea�� companies, relying much more on technology than personal service. The bigger business world got it long ago. When is the last time you were asked about the level of service in a business you were using? Ia��ll bet you are asked at least once a week. The bigger world of business discovered long ago that they had to satisfy the needs of the consumer-and that those needs were escalating by the minute. Quit hiring non-committed agents. They simply will not do the work, create a business, and serve consumer needs to warrant a a�?generousa�� commission. If your agents don’t go to work, it doesn’t matter what you do for them or the services you provide. Establish standards of production for your agents. What do you expect of thema��and when? What do your standards say about you? 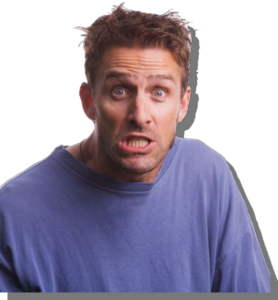 Accept that a low-producing agent cannot and does not provide excellent servicea��and the consumer knows that. If you have many low-producing agents, what level of service are they providing? What does that say about you and your company? If your agents aren’t your customers, what are they? Perhaps partners, as one very successful franchise has termed them. You decide. If, in fact, you’re leaning toward ‘partners’, you must establish communications, culture, and values that reflect a partnership–not just call your agents ‘partners’! 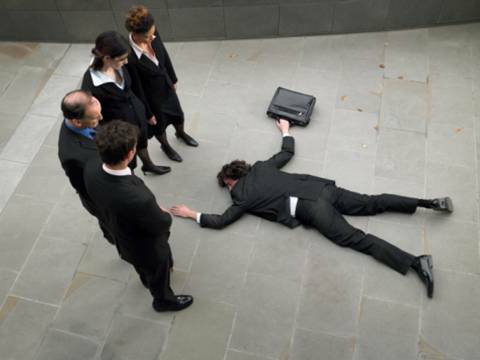 Could You Use some Help Refining your Leadership Style? What is your leadership style? How well is it working? Do you want to expand, refine, or re-define it to reflect your values and those of the kind of person you want to recruit today? It’s difficult to do that on your own, and you also need the systems to back up your works. Leadership Mastery Coaching can guide you through the process. 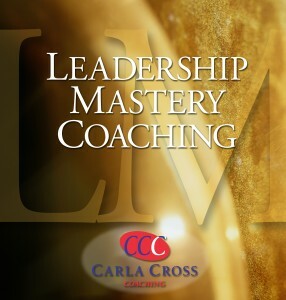 Why not have a complimentary consultation with Carla CrossA� to see if Leadership Mastery Coaching is for you? This month, I’m focused on leadership. Why? Because it takes much more than management to move a real estate office (or any business) forward today. Today, I want to concentrate on the similarity of a real estate office to a fine orchestra–and what we can learn from world-class orchestras. As a long-time flutist, I know an orchestra either played in harmony–or it didn’t. And, it only took one out-of-tune player to make the whole orchestra sound bad! Just as there are negative consequences to orchestras when even one player who play ‘out of tune’, there are also negative consequences to a real estate office whose associates are out of synch with leadership (and the right leadership).A� So, let me take the analogy further. 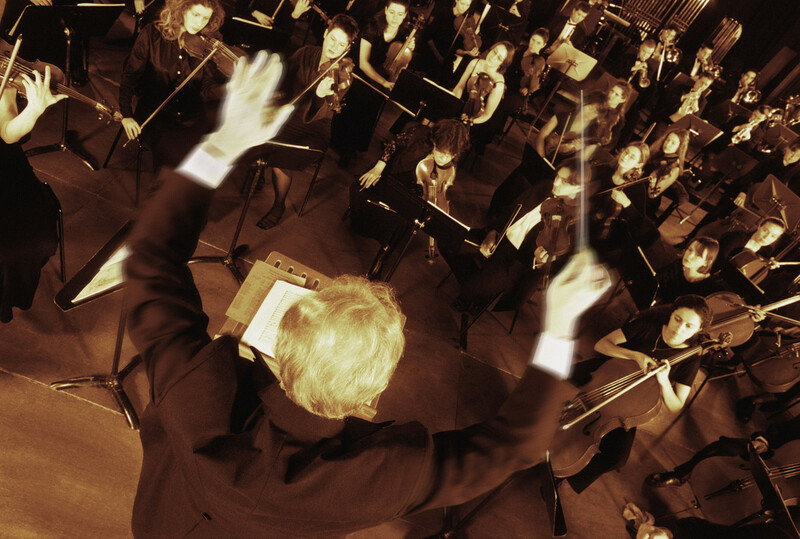 Admittance Isn’t Free to Everyone…..
1.A� To get into the orchestra is a privilege; you must audition.A� Each player must meet certain standards if the orchestra is to succeed as a whole. So, selection is key to top performance.A� That means, to the real estate manager, that we must be selective and set standards for hiring, so that the person hired will fit well into our common focus. If we hire Bill, Sally, and George, and them segregate them, we fracture our focus, and create a negative atmosphere that makes it extremely difficult for our new associate to perform well. 2.A� Before the conductor allows the orchestra to play the piece together, each person and then each section must practice to perfect their parts.A� Musicians know perfect practice insures perfect performance.A� When we finally put all the parts and sections together, we also experience the whole as greater than the sum of the parts.A� In the business world, we call the results of this practice method a�?teamworka�� and a�?synergya��. How does a real estate manager accomplish this in his office?A� By establishing a strong, comprehensive new agent training program, focused on practice and performance, not focused on knowledge.A� The training program is the a�?musica��, complete with the values and concepts that are endorsed in that real estate office.A� Each member agrees to and is trained that way. 3. The a�?first chaira�� leader (the best player) has great responsibility for the teamwork and focus of his section.A� He is charged with assuring his section plays as one and that each player plays well so all players benefit.A� On solo parts, he can shine, but he still needs to play within the framework of his section and of the whole orchestra.A� This creates a win-win for all in the ensemble.A� The first chair must be a consummate leader.A� There are actually many wonderful virtuosos who cana��t play in orchestras, because they arena��t team players.A� They want to a�?play it their waya��a��and their way is not the orchestraa��s way.A� Kind of like a real estate office, except, brokers, unlike conductors, many times allow solo performers in their offices even if they arena��t team players!A� You brokers tell me that your top agent a�?does her own thinga��.A� I hear you say that she is a�?not a team playera��, but she does make you lots of money.A� Oh, really?A� So, in what orchestra is that top agent playing?A� Obviously, not yours! The lack of common focus and endorsement of maverick behavior by top producers only shatters any teamwork and shared values the broker is attempting to instill in his group.A� So, make up your mind. If you want a team, create one with an all-winner group.A� Banish your maverick player to someone elsea��s orchestra. The result: More production from your a�?sectiona�� players, more teamwork, more common focus, and a more pleasant job for you! What do you see managers do that unwittingly undermine their abilities to create a congruent team? 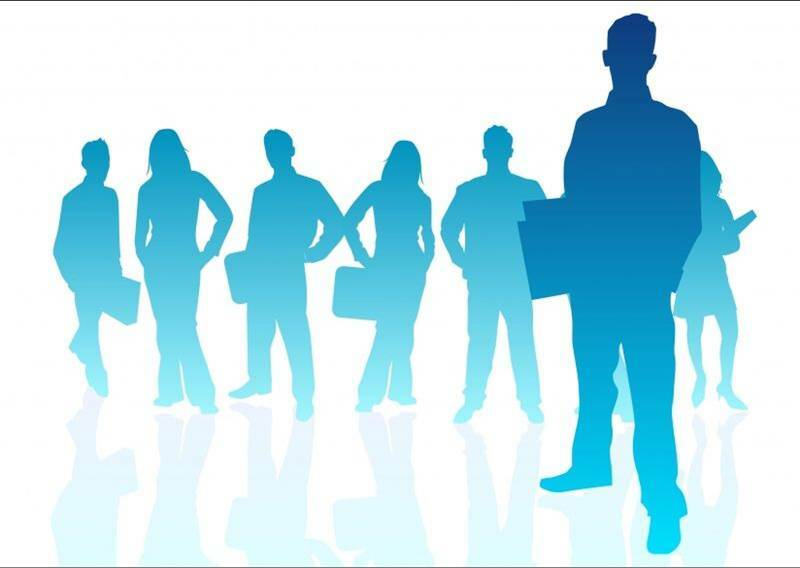 Are You Reaching your Potential asA� Leader? It’s easy to talk about leadership. It makes you feel good. But, that’s not very productive. You must also engage in leadership ACTIONS. How can you learn, implement, and be confident in those critical actions? By engaging with a coach who can lead you as you lead. Why not find out if Leadership Mastery coaching is for you? Click here for a complimentary consultation. Vision–do you know where you want to end up, and have you communicated it and gotten the team on board? If you don’t have those foundations, you aren’t leading. You’re just managing. And, in a fast market, you can get away with that. But, if market conditions aren’t sweeping your office forward, you need to step up to these 4 leadership foundations. You can have vision and standards, plus goals–but, if you don’t hold yourself and others accountable to them, nothing changes. You’ve heard all this before (or you’ve said it): a�?I dona��t need a coacha�?. a�?Ia��m accountable to myselfa�?. And, you should be. But, none of us are able to move forward and break through those barriers to achievement at times–without a coach to be accountable to. How do I know that? As a long-time professional musician, I know that we need someone to show us around our barriers. We need someone to help us set those goals AND move toward them.A� No great performer ever is so naA?ve to believe he can coach himself. You just can’t see what you’re missing! Look what happened to Michelle Khan, the ice skater, when she decided she could coach herself? A downward spiral, which resulted in lowered self-confidence and self-esteem. It was a long climb back for her, too. The biggest plus of having a coach is that the coach sets deadlines with you for accountability. The second biggest plus is that the agent/client gets the positive reinforcement all motivational studies show is absolutely critical for higher goal attainment. If you want your agents to produce more, hold them accountable for that production. The third plus is that the coach offers suggestions in how to get there and reinforces what he/she knows will work. So many times, I’ve thought intuitively that a particular strategy was right. But, I gave it up because it wasn’t reinforced by a coach (or by anyone). And, it takes a long time to see your efforts work (just think about recruiting!). What do you think it is? It’s not things. It’s actually invaluable. It’s what you can do to help them develop the best career they can have. And, that is through coaching and accountability. How do You Learn How to Coach? 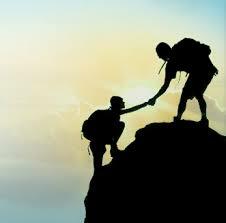 Be coached by the right coach–a coach who has proven that specific leadership/action strategies will work for you. It’s important not to get just platitudes or encouragement, but to get practical actions that are proven to move a company forward.A� If you don’t have a coach now, you’re telling your agents to be accountable–but you’re not. So, consider gaining a coach this year to help you put these foundations in place. Are You Developing your Leadership Skills? If you’re stuck in management and want to move to leadership, if you want to expand your office with a firm foundation for long-term profits, consider coaching. Sign up for a complimentary consultation to see if Leadership Mastery Coaching is for you. The second, which I’m spotlighting today, is standards. How did I learn about the importance of standards? 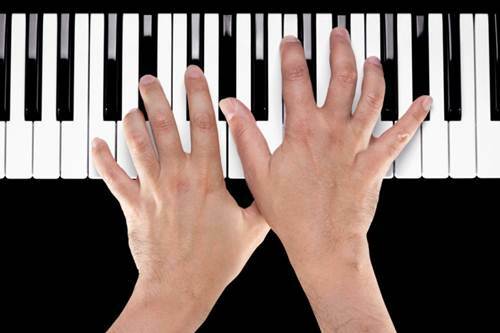 As a lifelong pianist, I learned from a very early age that I had to play up and beyond a certain standard to get into master groups, to get a great piano teacher, to win competitions, and to be awarded a degree in piano performance. Standards are simply a part of the competitive action-based environment (like real estate sales!). 3. You must wear clean clothes and drive a clean car. Those are all nice. But, have you ever seen a failing agent take floor time? Be a Realtor? Of course. Too often, we establish standards of behavior for our convenience as managers–not to assure we have productive agents! You may say, “I don’t have to have production standards. I’m a desk fee company.” Sure, that works fine when the market is good. But, what happens to all those fees when the market turns down? You bet. 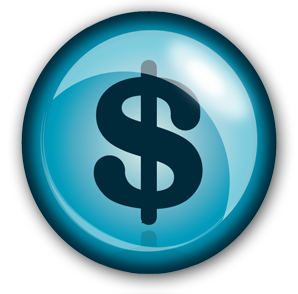 Your desk fees shrink and your non-collectible fees go up dramatically! Or, you’re a high agent count company with narrow profit margins. Sure, that’s fine too as long as the market carries you. But, if you’re finding it hard to recruit great people, or if your market turns down, you’re in the same boat as the desk fees. The bottom line: Having productive agents is important to your long-term profitability, no matter your economic model. Describe your agents. What are they like? Would you describe them as productive professionals? Are they doing enough transactions apiece that the public thinks your company is serving the public well? 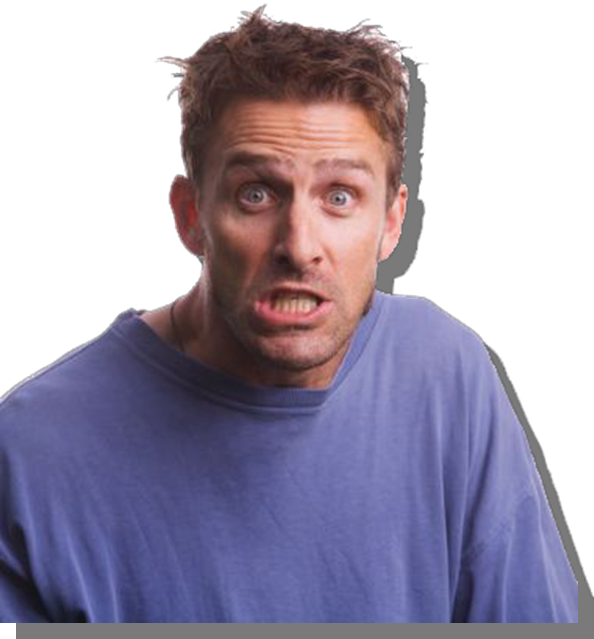 Or, do you have a majority of low-producing part-timers–which, even though we don’t want to admit it, tarnish our company image. How many sales and listings sold are expected to stay in your office? If you don’t know, neither do they! So how can you expect them to go to work, when work is whatever theya��d like to do that daya��real estate sales or not! Before you can expect your training or coaching to work, you must establish productivity standards. Armed with those standards, you and they know whata��s expected. Now, you have a baseline from which to coach. Your consumer also has a baseline of expectations from your company. Which organizations are you proud to belong to? Why? Do you think your agents are proud to belong to your company? If so, why? Standards say ‘you’re special’. Standards say that you believe you can develop that agent to his/her fullest potential. If you don’t have established, held-to production standards, you aren’t protecting your long-term profitability. In my next blog, I’ll discuss the third foundation you need to create a profit foundation that won’t waver even when the market tanks–and it will again! Do You Know the Steps to Implementing Standards? Many times we avoid setting standards because we are either afraid to, or don’t know how to do it in a way that brings all the agents with you. 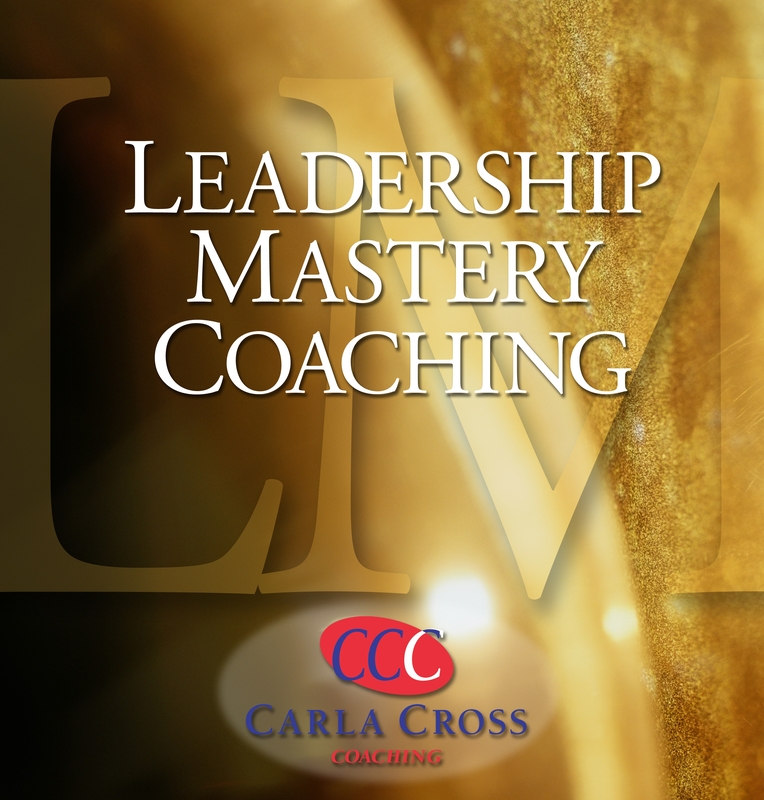 In our one-on-one customized Leadership Mastery Coaching, Carla takes you through the steps and helps you implement standards so you have confidence in the process and the agents are pleased you’re taking leadership. Find out more with a complimentary consultation.